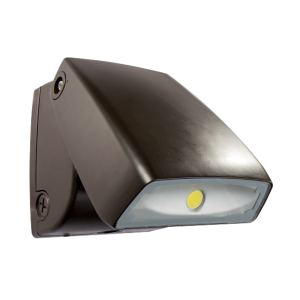 The ARGUS is an ultra-bright, IP65 rated DUSK to DAWN LED light fixture, designed to offer exceptional lighting coverage for your roadways while saving energy. 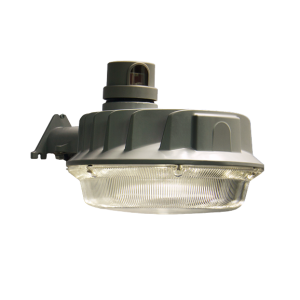 UL wet listed precision die cast aluminum housing with impact resistant UV stabilized poly carbonate linear prismatic lens complete with all stainless steel hardware. Powered by Cree® LED’s chips. Comes with 120 Volts industrial grade (3 pin) swivel photocell. Optional 24 inch arm sold separately. Mounts to standard 4 inch square electrical junction box or can be surface mounted. Typical mounting height: 10 to 25 feet. 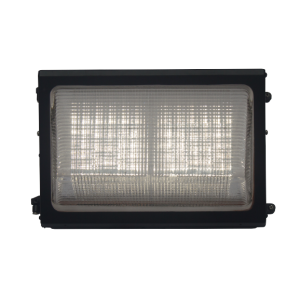 The FALCON is a traditional commercial forward throw LED WallPack with updated optics inside suitable for various environment such as building facades, parking areas, garages, pathways & perimeter lighting. UL wet listed die cast aluminum housing with a borosilicate glass lens finished with all stainless steel hardware. Mounts to standard 4-inch square electrical junction boxes with alternate mounting possible via a universal mounting ring. Mounting height: 12 to 20 feet. 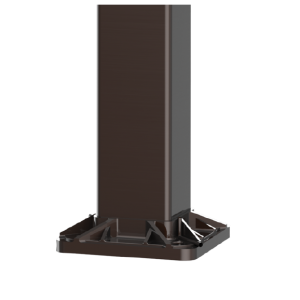 Spacing: 2 to 3 times the mounting height. High-end commercial grade DUPONT® powder coat finish. The FALCON FIRE is as traditional as it gets. 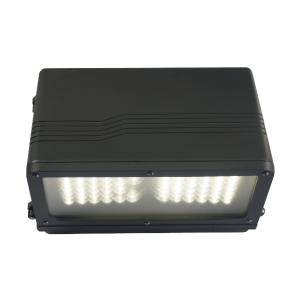 It is a wet rated, full cut-off LED Wallpack, suitable for wet locations and outdoor use. UL wet listed die cast aluminum construction and borosilicate glass lens finished with all stainless steel hardware. Powered by Premium Samsung® 3030 SMD LED chips. 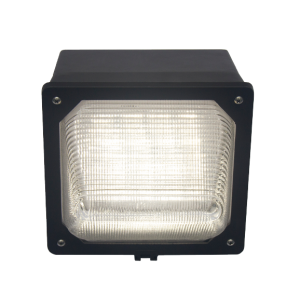 Suitable for building facades, parking areas, garages & perimeter lighting. The HAWKEYE LED wall pack is full with performance and energy saving capabilities. It delivers outstanding, uniform lighting for perimeters and apartment buildings. UL wet-listed strong and sturdy die cast aluminum housing with a tempered flat glass, all stainless steel hardware. Powerful Citizen® COB LED’s offering high lumen per dollar. Dark sky compliant – offers a 90-degree adjustable beam angle with full cut off optics. Mounts to standard 4-inch square electrical junction boxes for ceiling or wall mounting. IP65 rated – Suitable for wet locations. Industry leading mighty 5 year limited warranty. The VANGUARD LED Wallpack fixture is the answer to the industry’s demand for a beautiful light fixture that performs exceptionally well without breaking pockets. 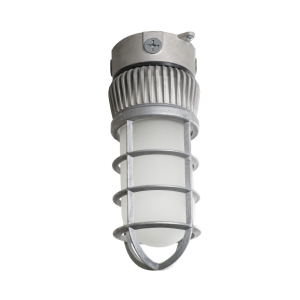 IP65 rated and wet listed fixture for outdoor use. Offers 120 degrees adjustable head with full cut-off option. Dark sky compliant mounting which is possible with 0-degree head angle adjustment. 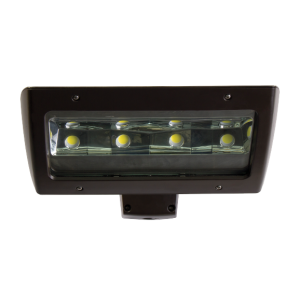 The WARWICK is a traditional security LED Wallpack that offers superior lighting in all industrial and outdoor commercial properties. Packed with premium Samsung® SMD LED’s delivering over 1827 lumens at up to 95 lumens per watt. UL wet listed die cast aluminum housing and a borosilicate glass lens, finished with all stainless steel hardware. 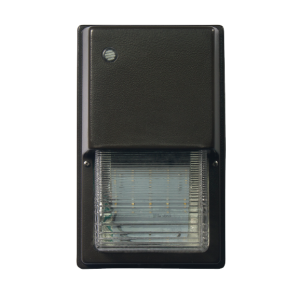 Dimming option and an industrial grade standard button photocell are available. Perfect replacement for your 70W MH wall-mount fixture.